Well known Whistle Blower and Founder of Wikileaks, Julian Assange, has been found guilty of absconding from bail in the United Kingdom. Despite seeking refuge in the Ecuadorian embassy for over 7 years now, the Ecuadorian government have revoked his citizenship and subsequently, The United States Government along with the US Department of Justice filed an extradition request for Mr. Assange under the charge of multiple counts of computer hacking. However, many questions have been raised as to whether this behaviour by the US Government fringes upon the media’s right to the freedom of the press despite the information released. 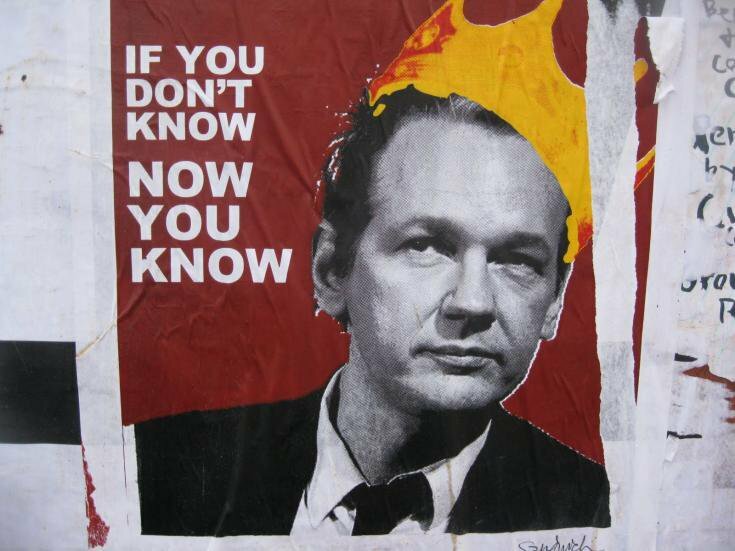 In 2010, Assange released sensitive information regarding the events taking place in Iraq and Afghanistan at the time. In addition to this, Mr Assange has released various other confidential files regarding the United States governments potentially illegal activities including Guantanamo bay logs and Spy Files.